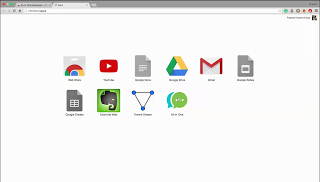 I know you will be surprise that is it possible to make use of Android app whatsapp, facebook, skype, snapchat etc on PC with only one app.. you all know we have different social media like twitter, whatsapp, facebook etc on android and they are all by them self, that is , they come on their own but now you can use multi task and bring them together for use with one app on pc. This can be done by the use of .exe app which is called All in one messenger. 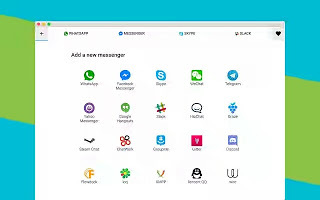 With this you can start going on different social media like whatsapp, facebook, twitter, skype, snapchat etc on PC with one app”. You can be online of different social media with only this All in one messgenger. This app is really good for PC users , it cost nothing to get the app. 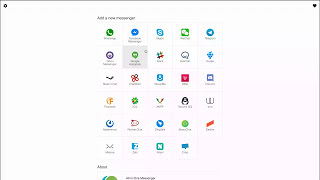 Now, I have lisredy the apps that are supported with “all in one messenger”. 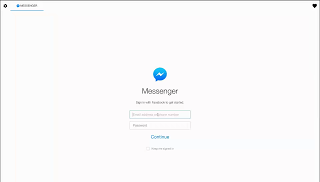 How can you download it…..
>> After that, add a new messenger in this app. For example here I chose "Facebook Messenger". 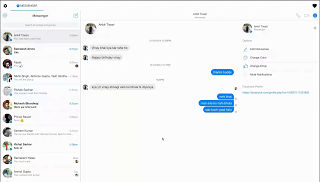 That ‘s all for facebook, start enjoying your facebook chat with all in one messgenger on your pc, Note that you can still open another social media there and log in also.